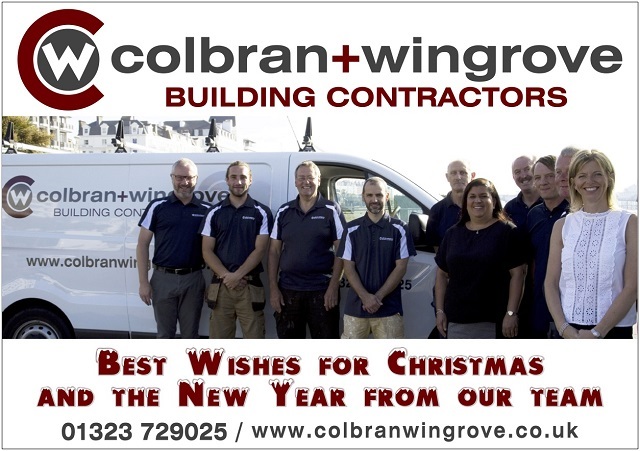 We wish you a Merry Christmas and a happy New Year from everyone at Colbran & Wingrove. Our offices close for Christmas at 4pm on Wednesday 20th December and re-open Wednesday 3rd January. We look forward to catching up with you again in 2018. Sign up to get occasional project photos & news by email for inspiration.. Copyright © 2019. Colbran and Wingrove Ltd.